Aura healing is a form of spiritual cleansing that releases blocks and negates unwanted energies that impair our physical and mental wellbeing. This kind of healing is also called spirit healing or psychic healing. The objective of this kind of healing is to cleanse the spirit rather than work on the healing of the physical body - the core belief being that when the spirit is healed it automatically heals the body on its own. Several physical ailments can be traced back to spiritual roots thus proving that they are simply symptoms of deep-rooted imbalances. By correcting the problem at spiritual level using aura healing, it is possible to get rid of these manifestations completely. One very important point to note with aura healing is that an external healer cannot achieve any success with it unless you are a completely willing participant. This is exactly why the best results may be found when you are engaging in aura healing yourself, thus entering into the process completely voluntarily. In aura healing, it is your spirit that is encouraged to repair itself and heal the rest of your mental, emotional and physical aspects. This happens best when you are initiating and carrying out the process yourself at a time and place of your own choosing. While well practiced healers may be able to enter the healing process quickly, it is also possible for you to experience effective healing sessions on your own if you are aided by tools like specially designed isochiral tones. With aura healing, the flow of your energy does the actual healing. As you are in charge of the entire process, any tool that helps you focus all your energies into the process is definitely an invaluable aid. Isochiral tones allow you to tap into your subconscious and draw on your inner strength to enhance the healing efficiency. 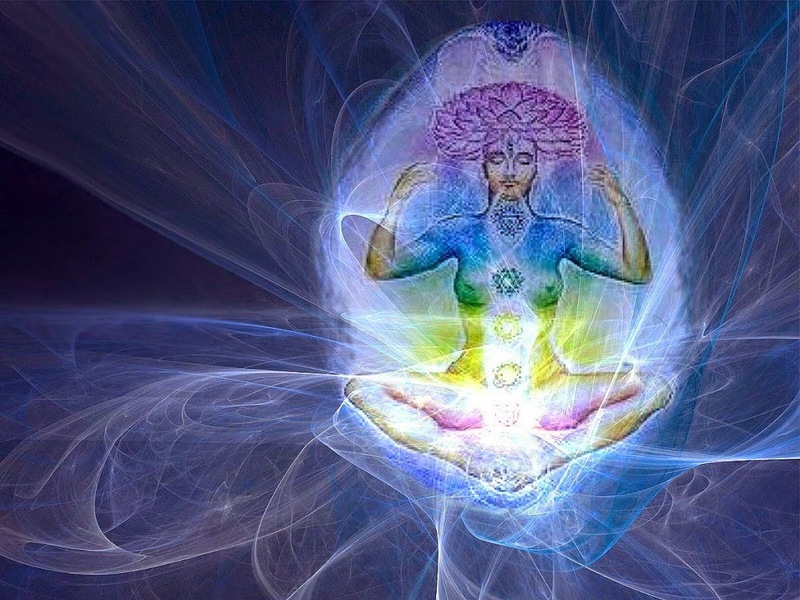 The very first step in any aura healing session is grounding yourself. For a novice this may be very difficult to achieve on his own. 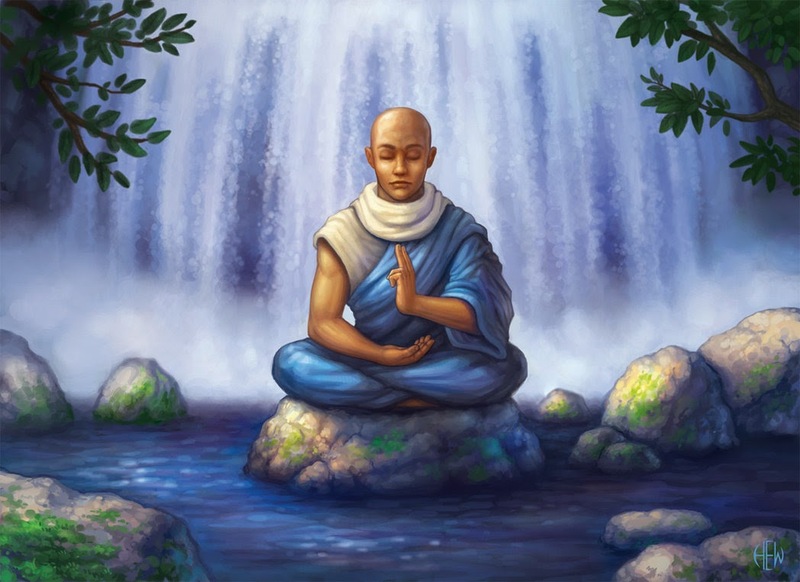 Isochiral tones that help eliminate disruptions and prompt the brain to engage in low level meditation state activity allow even beginners to successfully achieve the tranquil state conducive to aura healing. The use of isochiral tone has also been found to have a cleansing effect on your inner self. It helps improves clarity of thought by eliminating negative thoughts and emotions that cloud the judgment. This cleansing enhances the effect of aura healing which focuses on getting your creative energies flowing without impairment.